Dr Kim is a leading private dentist in Sydney CBD, practising “Precision High-End Treatment” by utilizing Cutting-Edge Digital Microscope for most of his works on patients. As he has been also keen on Orthodontic Treatment to improve each individual’s cosmetic appearance for many years, recently, he had been invited as a co-speaker by Board of Austrian Orthodontist. Furthermore, Dr Kim had been nominated by Invisalign, USA as Top Invisalign Dentist in Australia. Dr Kim has been involved with educating other dental clinicians both at University of Sydney as well as Invisalign. Dr Kim graduated with a Bachelor of Dental Surgery, from the University of Sydney and has been practicing dentistry since 2000. 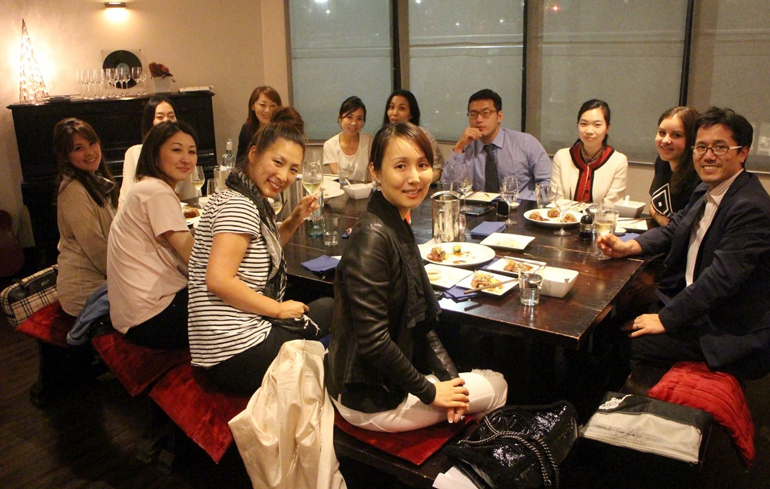 He has worked in the Canberra region and Strathfield, NSW before he set up Dental Clinic at World Tower in 2003. Dr. Kim had also been a product evaluating dentist for GC, the internationally well known Japanese dental manufacturer and he regularly visits Japan for presenting seminars to the local dentists. A visiting clinical teaching member of staff at the University of Sydney, for undergraduate dental students. Dr. Kailey Choi is a well qualified dental surgeon who has completed her training at Griffith University. Along with her dental qualification, Dr Kailey has also completed dual degrees of Bioscience/Biotechnology as well as Genetics while she was in London, UK. She has received a few significant university awards and scholarships based on her outstanding A+ academic achievements before graduation. She loves all aspects of dentistry and is a true advocate of lifelong learning. Dr. Kailey has a particular interest in preventative and restorative dentistry as well as Invisalign and Implants. In 2017, Dr Kailey has decided to join Dental Clinic at World Tower with a particular interest in learning Invisalign in depth. spending time with her friends and family. 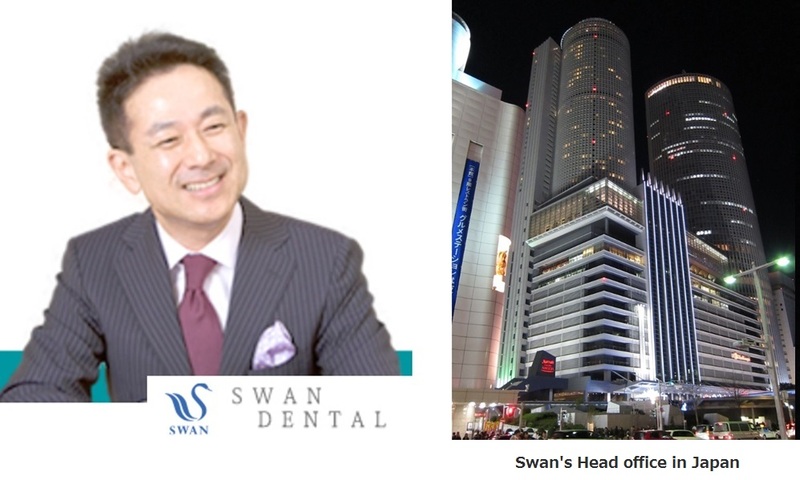 Dr. Suzuki is a director of Swan Dental Network of Japan and he is an affiliated advisor for Dental Clinic at World Tower of Australia. He is in charge of total 7 clinics of Swan Dental Network in both Tokyo and Nagoya of Japan while maintaining the advisory position for our Sydney clinic. 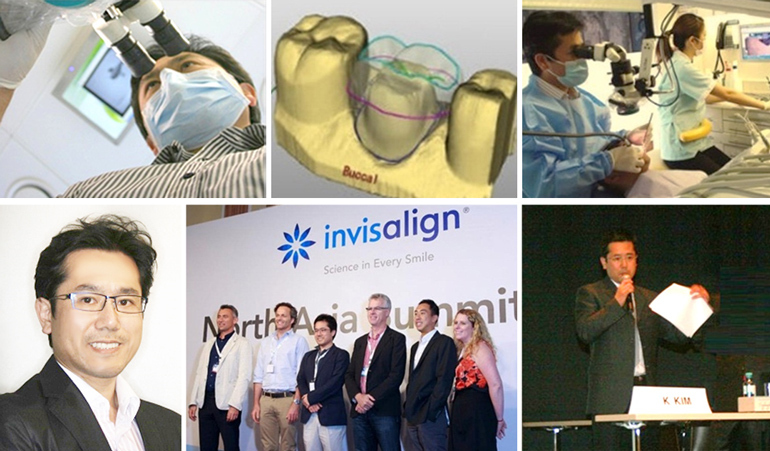 In 2016, Dr Suzuki's Swan Dental Network has been awarded "Japan's Top # 1 clinic Award" for Invisalign orthodontics. Being an implant prosthodontist himself, he communicates with Dr Kim regarding both treatment planning and quality control of Dental Clinic at World Tower.